Shaenon Garrity, creator of Narbonic & my collaborator on ‘The Librarian’ is selling off some of her original art to raise money for Altzheimers. Why is she doing this you ask? Well it’s because famed comedic fantasy writer Terry Pratchett was recently diagnosed with early onset Altzheimers disease. He donated a million bucks to Altzheimers research and a number of other artists and creators are aiming to match this. Why do I care? Because I love Terry Pratchett & you should too. He’s slowly getting bigger in the US these days, but has been on the best-seller lists in the UK for a good 20 years now. His appeal is across board and he is frequently compared by serious literary jornalists to other great British humorists such as P.G. Wodehouse or Douglas Adams. He’s managed to take fantasy way beyond it’s typical restrictions of genre and is extremely widely read over there. He has loads of great ideas and is very funny. 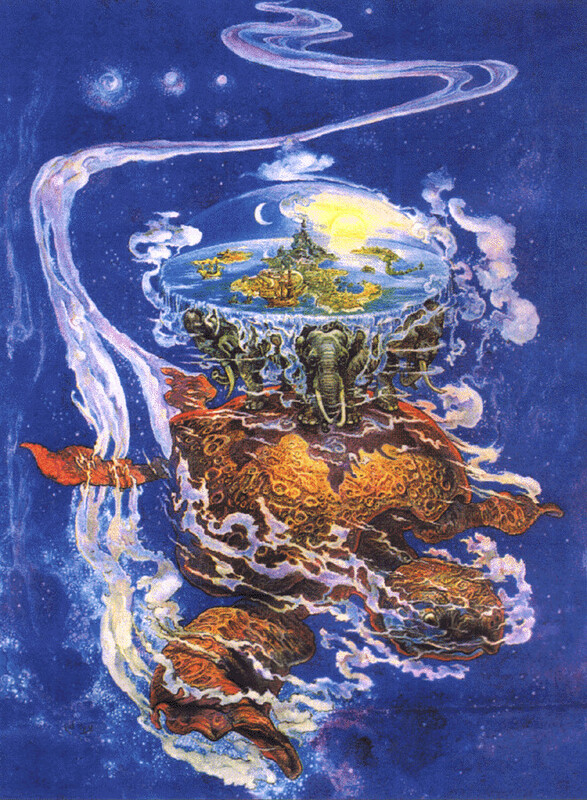 Pretty much all his books are self-contained, but they are all set on the Discworld. Major characters in one book often pop up as minor characters in another, and he has a few favorits like Commander Vimes of the City Watch — those books read like detective novels. 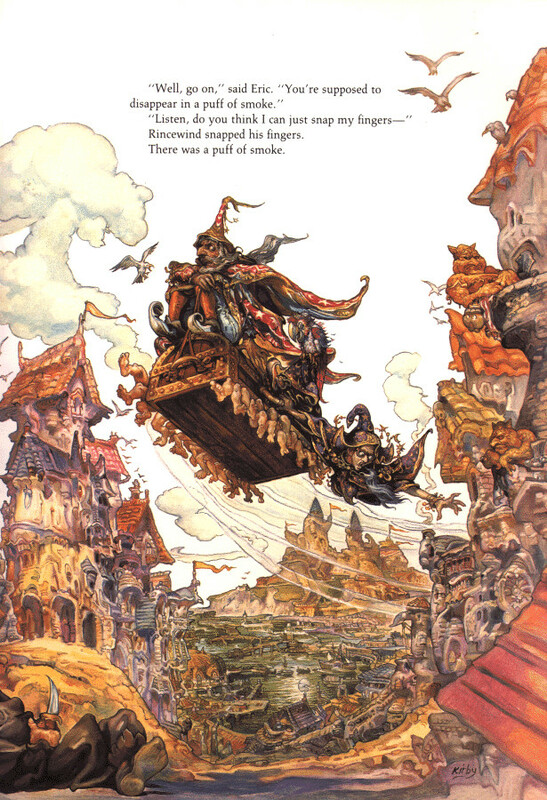 Then he has a series aimed at youger kids about a young witch on the Discworld – I read them too – still excellent. There is an ongoing chronology and continuity between the books, but you can pretty much start anywhere. These days I generally listen to his books on audiobook – the readings by Stephen Briggs available at audible.com are truly excellent. I particularly recommend the more recent ‘Going Postal‘. Or perhaps I’m preaching to the choir here?